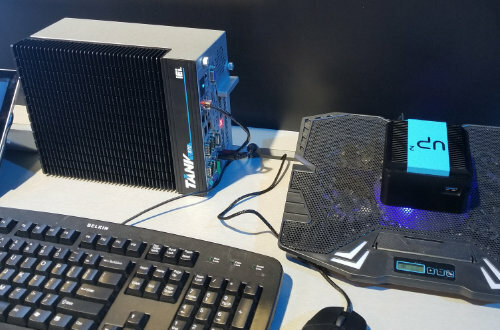 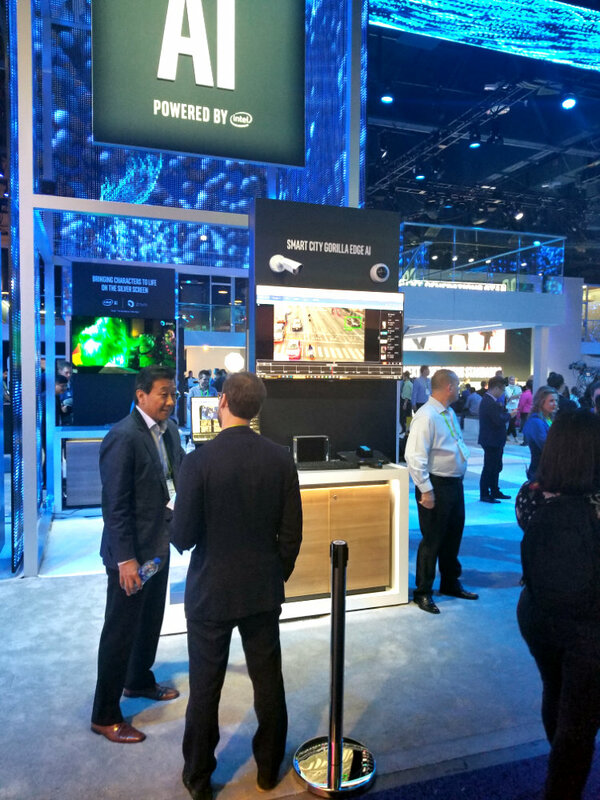 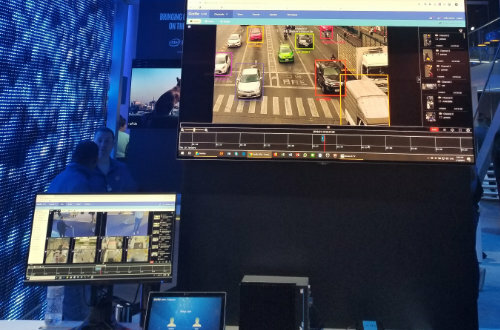 From January 8th to 11th Gorilla Technology, the first Edge AI-based computer vision MRS partner of Intel®, will be part of Intel's booth (#10048) at CES this year. 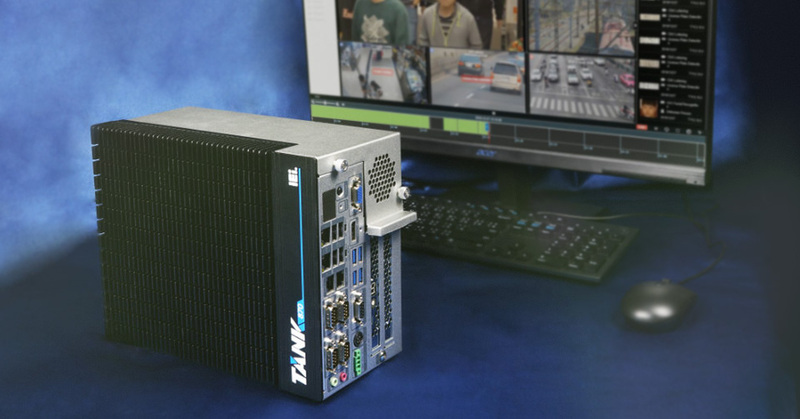 Gorilla will be showcasing their Smart City solutions and Gorilla IVAR™ (Intelligent Video Analytics Recorder) integrated with Intel's OpenVINO™ toolkit on two machines: IEI's TANK featuring an optimized i7 processor and AAEON's UP Squared featuring Movidius hardware. 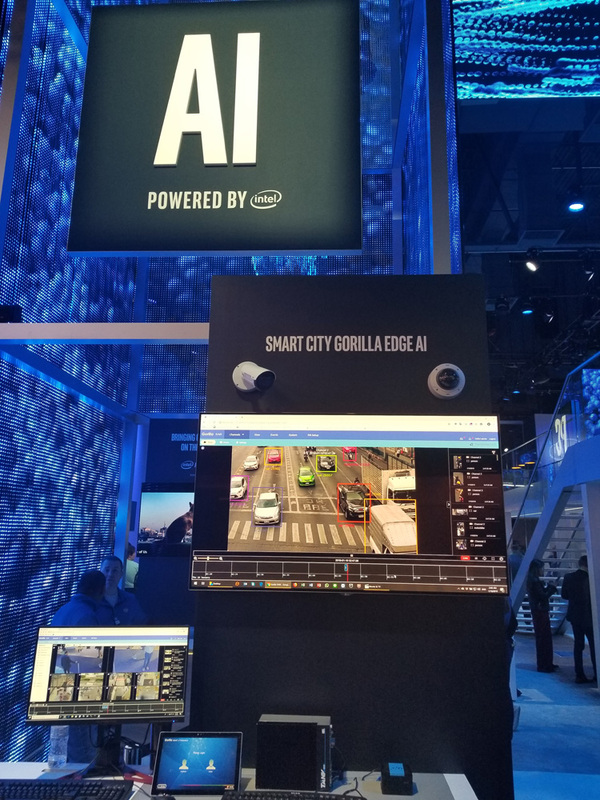 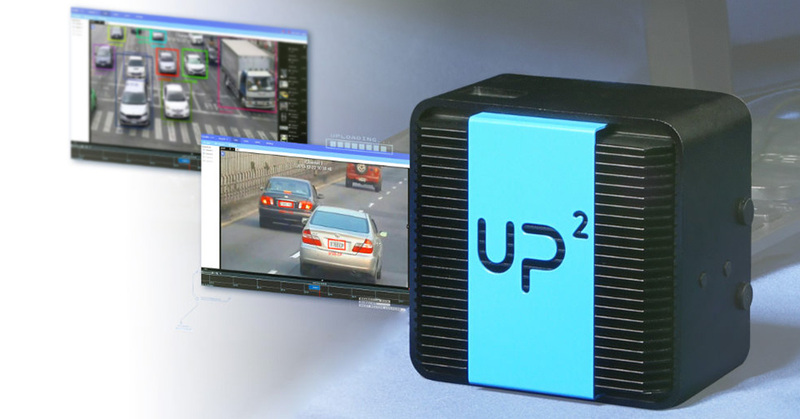 At its core, Gorilla Smart City uses IVAR, a customizable software solution which combines computer vision, real-time video analytics, business intelligence, and security intelligence. 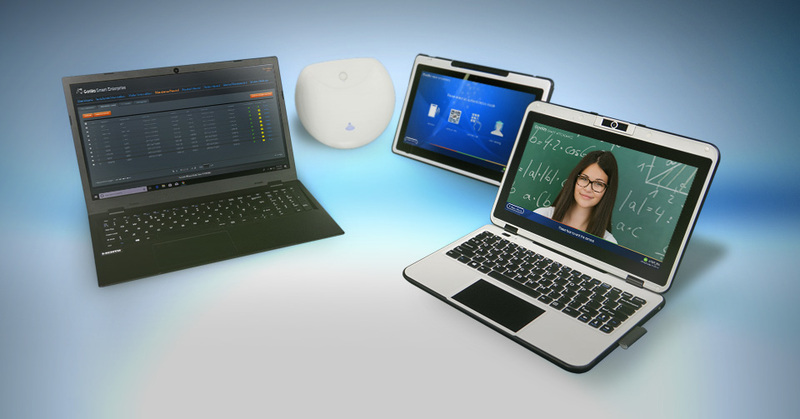 This empowers managers or administrators to improve performance and lower long-term costs through effective resource management, employee engagement, workspace utilization, access control and attendance, situational management, and easy-to-set watch lists. 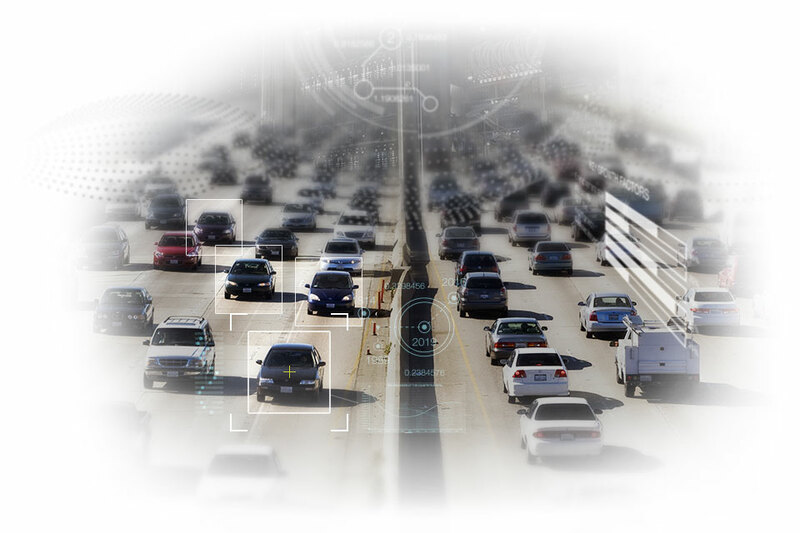 Gorilla will demonstrate how users can manage all this from IVAR's UX-optimized dashboard. 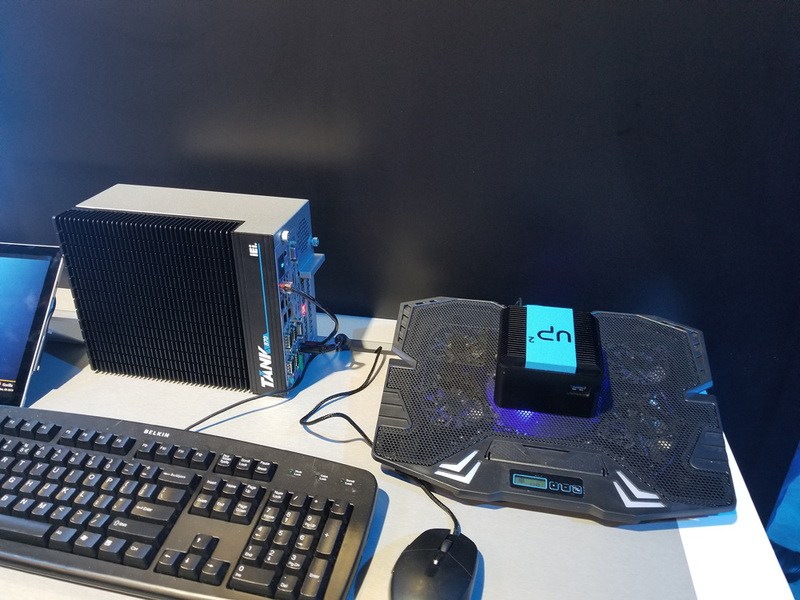 Imagine office managers being pressed by upper management to come up with a way to set security intrusion and loss prevention measures, building superintendents wanting to find out who's been sneaking into the compactor room on B2 every Wednesday, and imagine start-ups with valuable IP who need to make sure only developers can access their top secret brainstorm room without others knowing they have a secret brainstorm room. 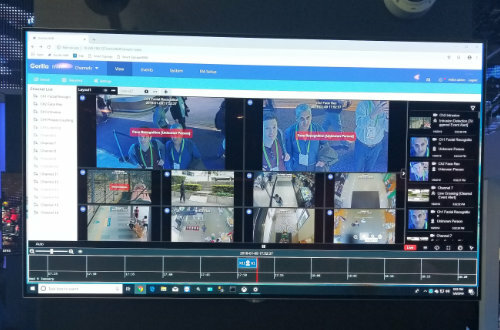 Real-time video analytics on edge hardware will show attendees how IVAR effectively searches and tracks people and vehicles, alerts users to specific behavior triggers, centralizes facility management, and more. 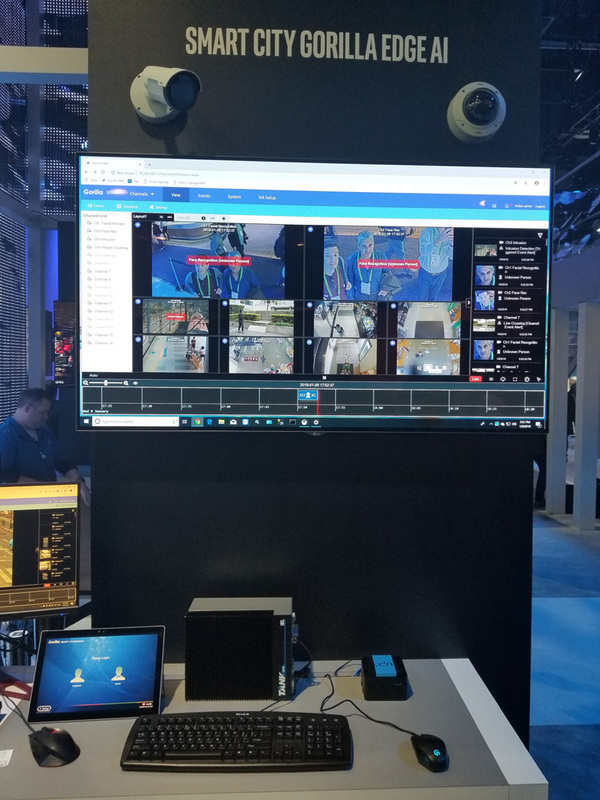 Gorilla's Smart City solution goes two steps further by using existing video surveillance systems to maximize asset life and offering scaling flexibility with server or edge architecture to ensure minimal system loads and costs. 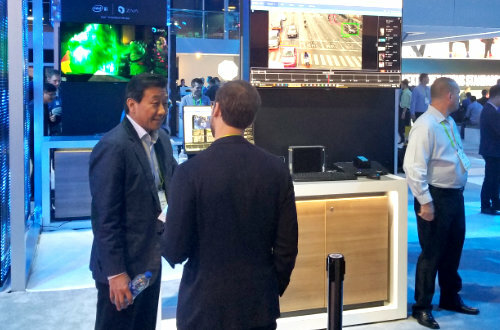 CES 2019 promises to be a fantastic event where Gorilla will emphasize that they are leading and visualizing Smart City development in today's markets.